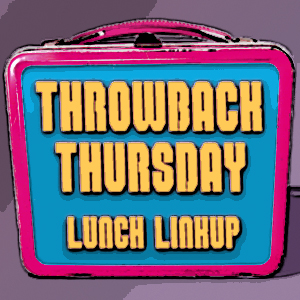 Here is today's "Throwback Thursday" lunch post linkup. This is to give everyone a chance to post their past fun meals! The rules are simple. Anyone can post their fun lunch, but it has to be at least 6 months old. Not the lunch itself, the post. A 6 month old lunch would be gross and no one wants to see that. The lunch also has to be your own, not one that you saw on someone else's site. So dig up those old pictures and post them for everyone to see. Please share the linkup on your social media networks as well so everyone can join in on the throwback fun. 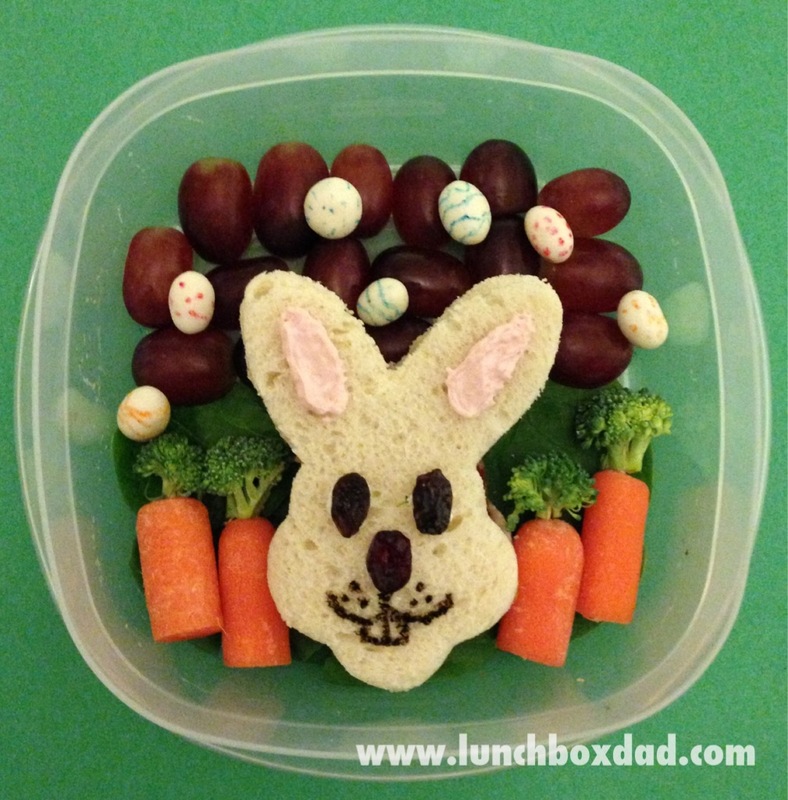 Adorable, love the bunny n carrots! Happy Thursday!! hee hee. Love the lunch, especially those carrots & tops. So creative! Thanks for the linkup, Beau! Happy Easter week! It's also Earth Day week :) Thanks for the link up!